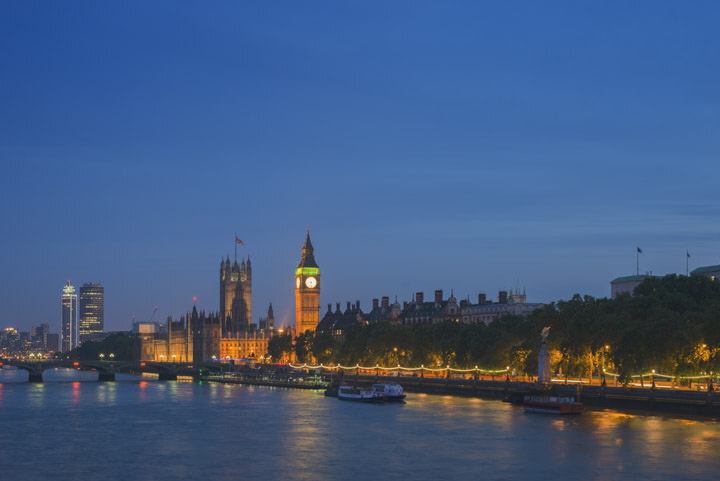 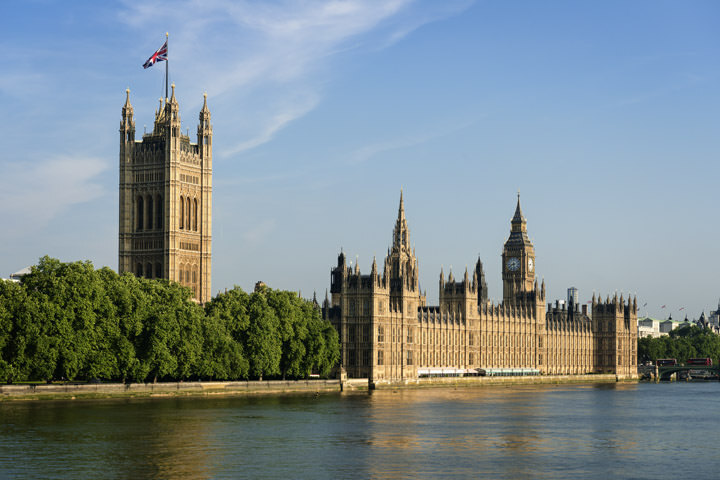 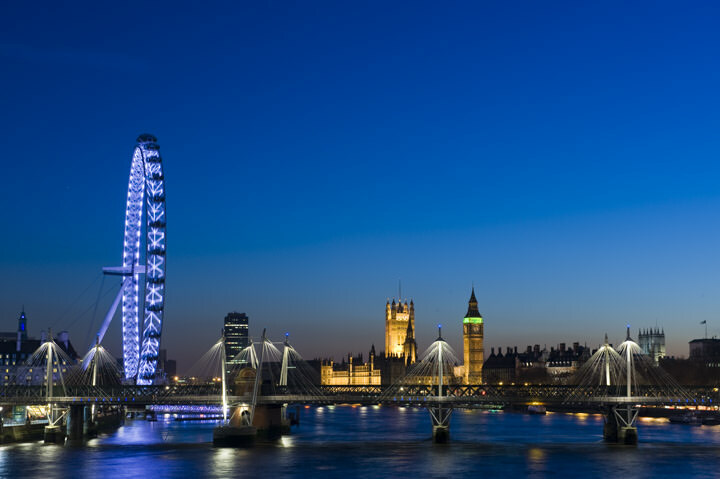 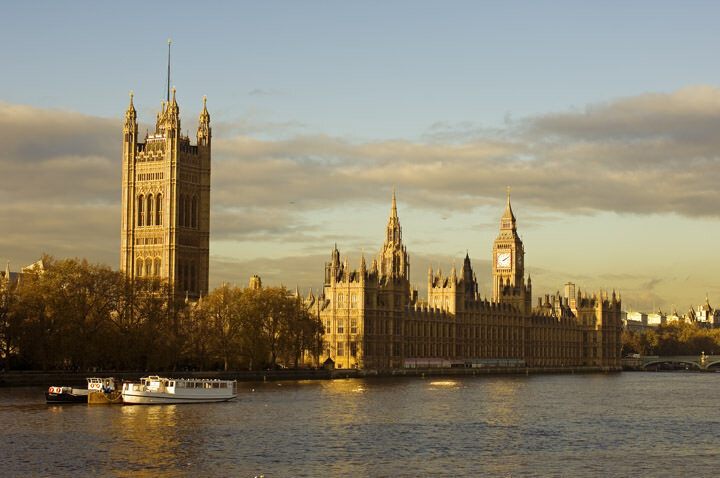 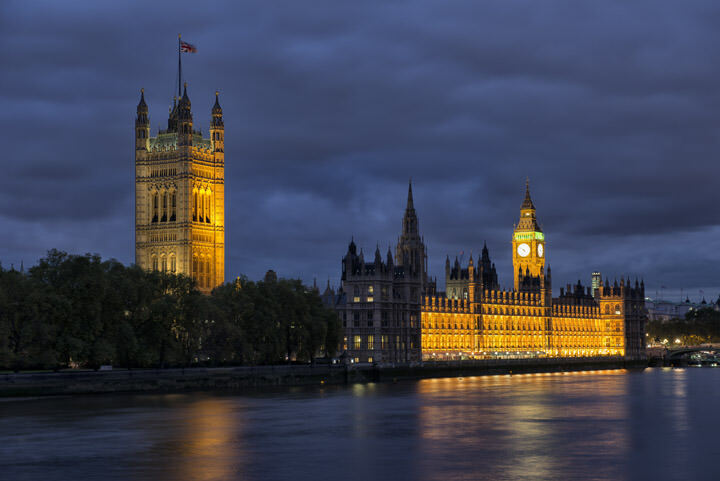 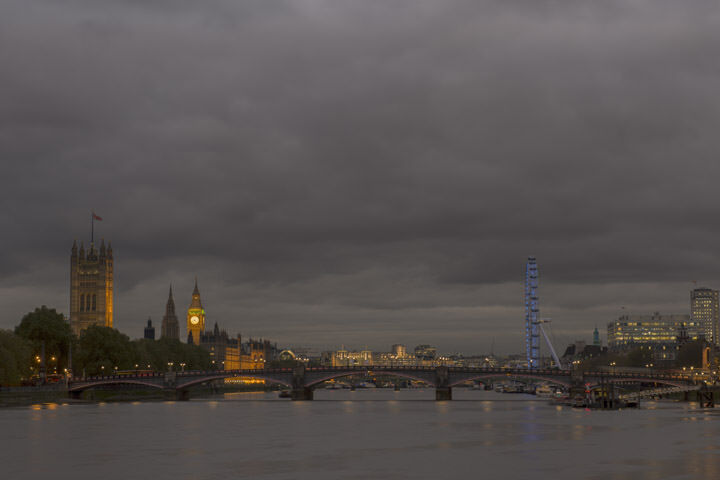 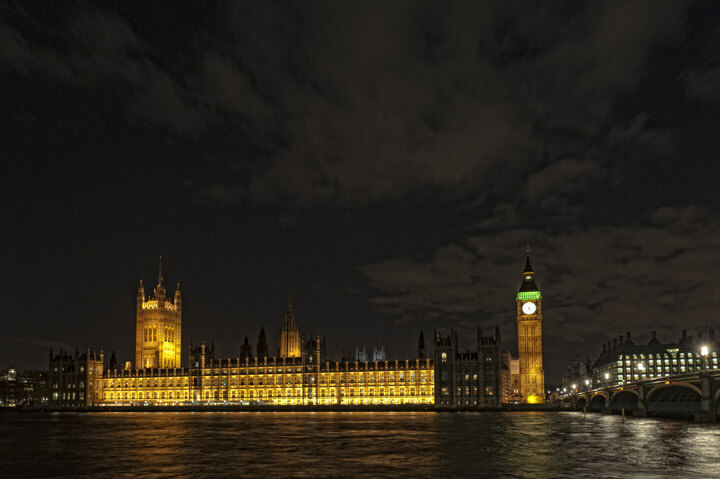 The buildings of the Palace of Westminster, also known as the Houses of Parliament, are located on the North Bank of the River Thames between Westminster Bridge and Lambeth Bridge. 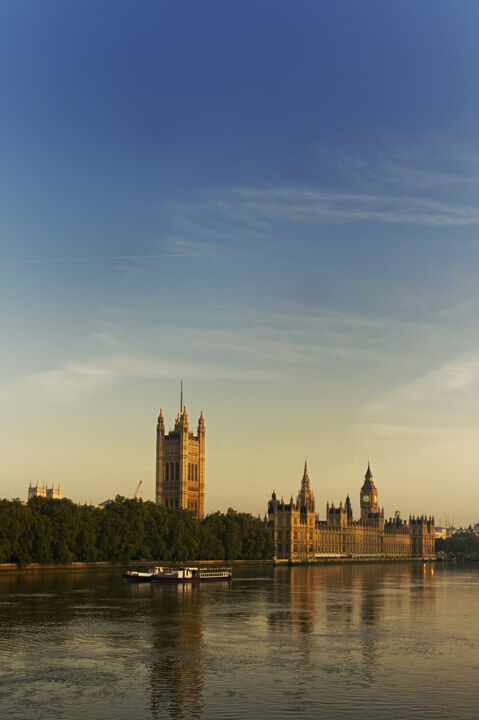 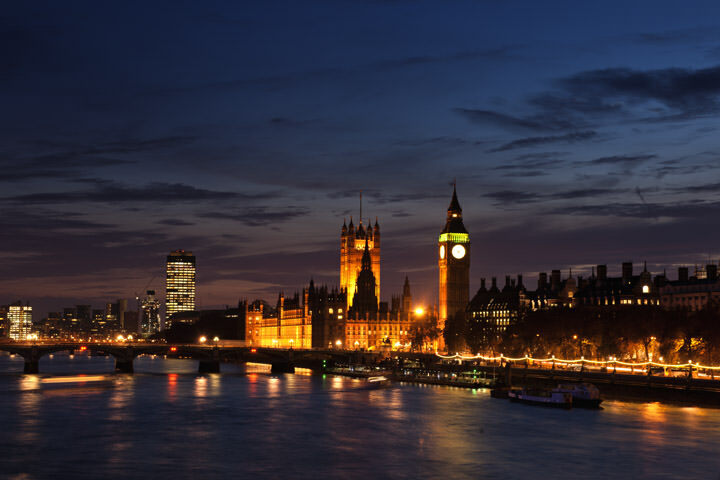 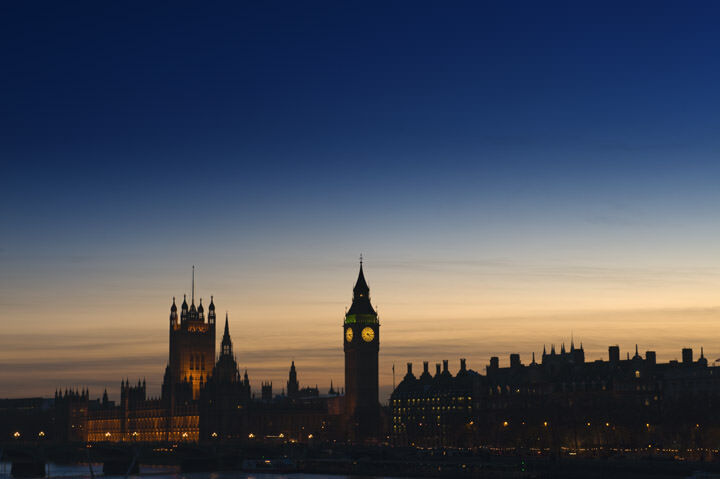 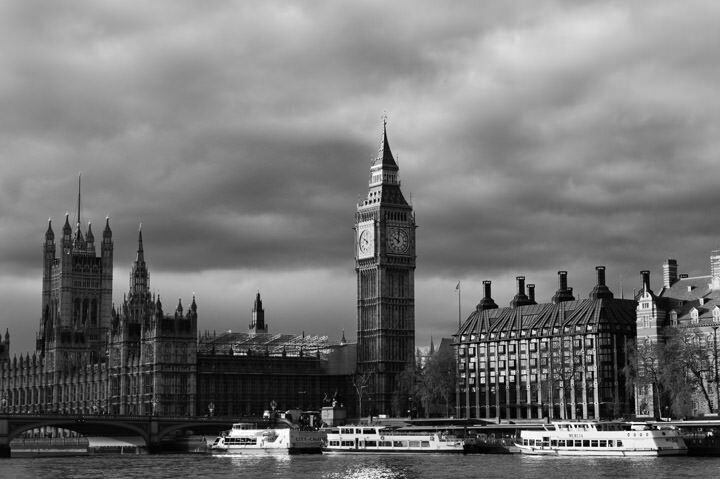 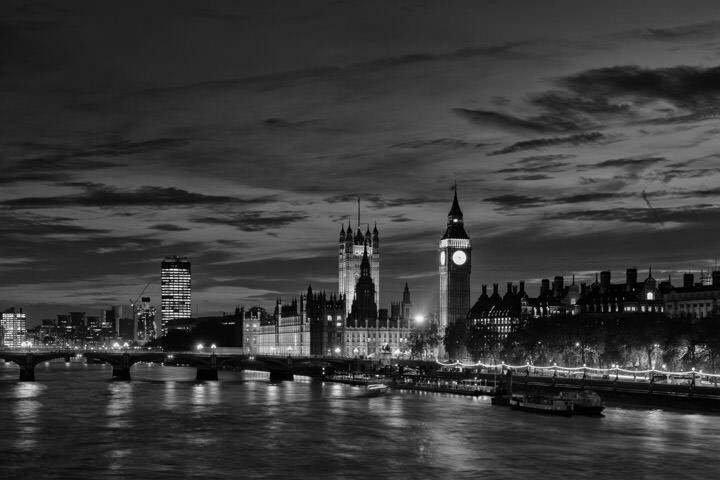 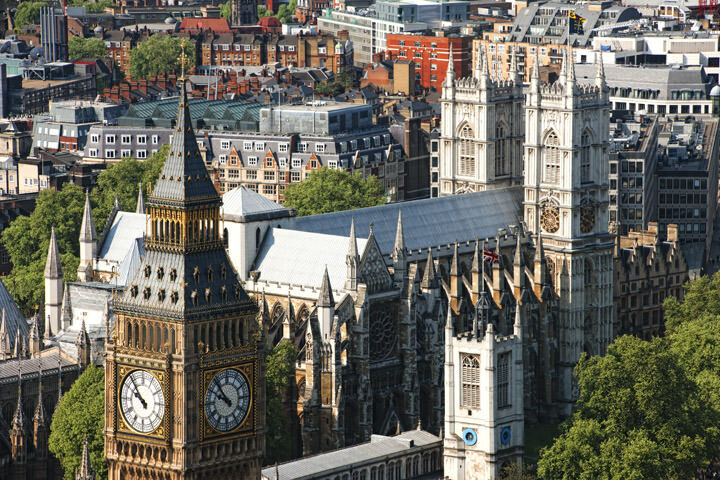 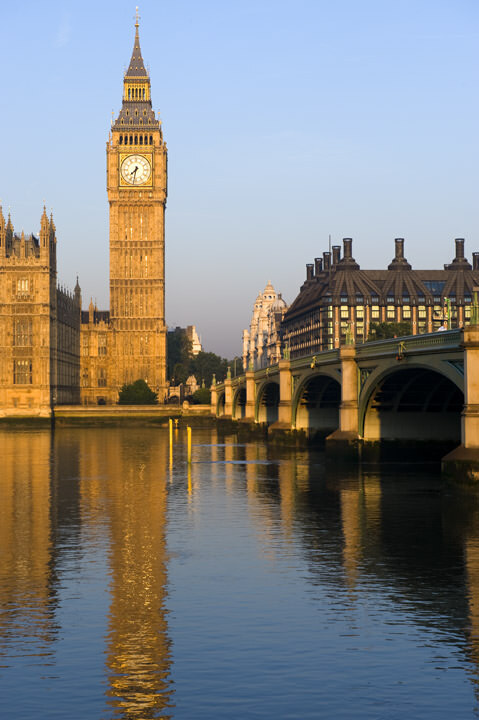 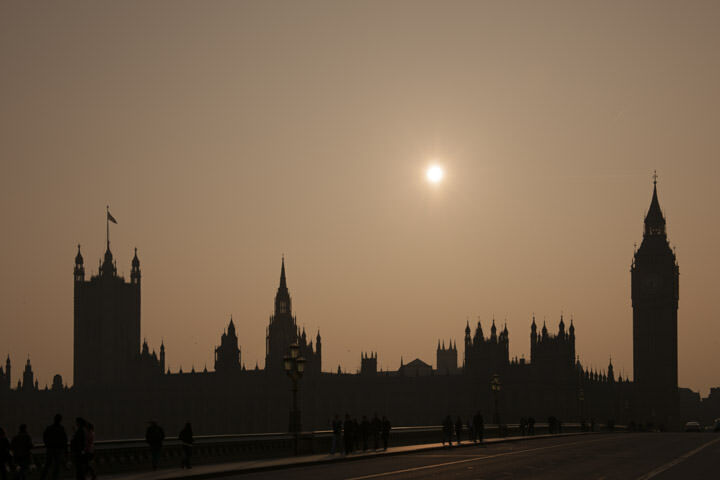 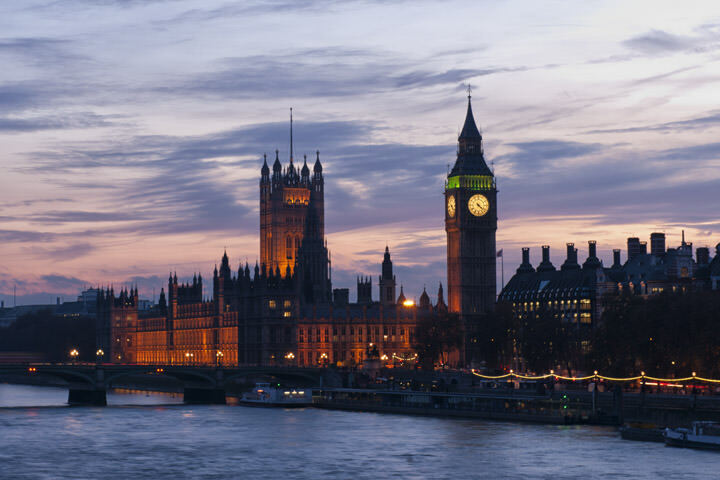 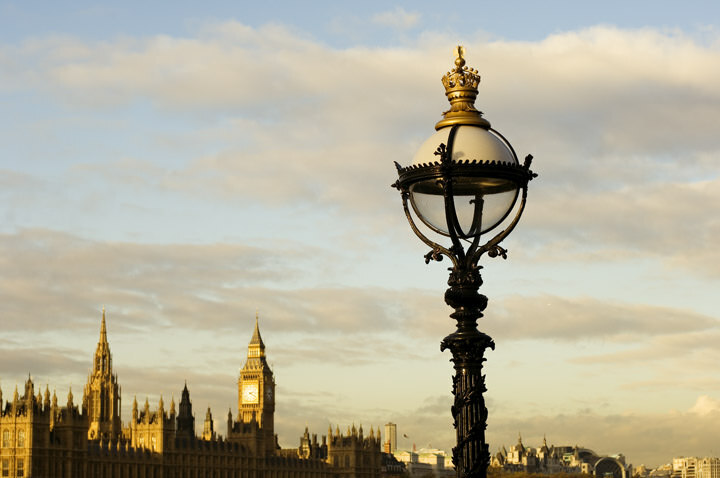 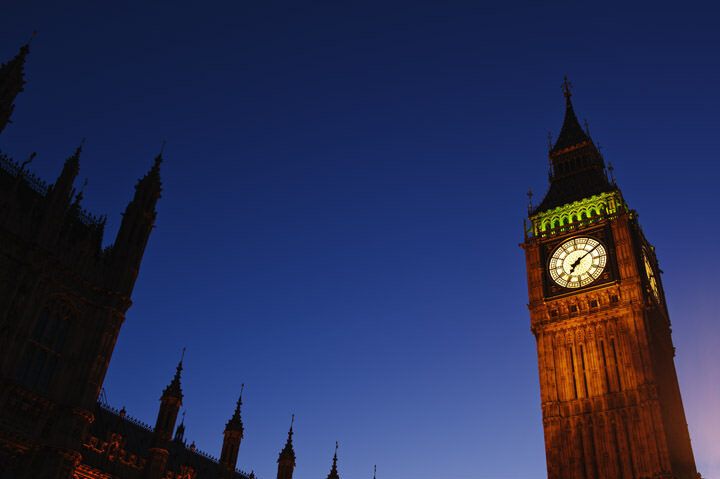 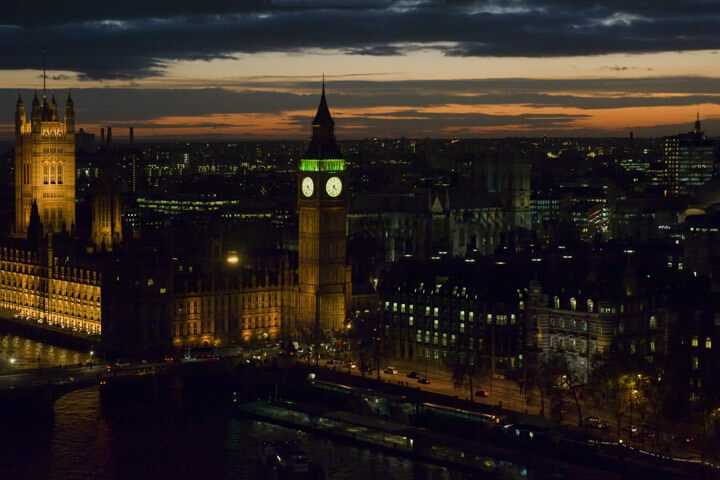 Big Ben, another of London´s icons is the clock and bell tower within the Houses of Parliament. 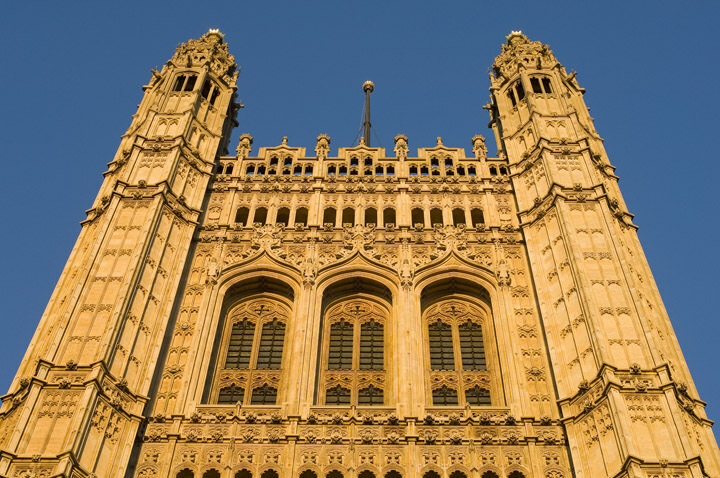 more... After a fire destroyed the previous Palace of Westminster the existing gothic style structure was built between 1840 and 1852. 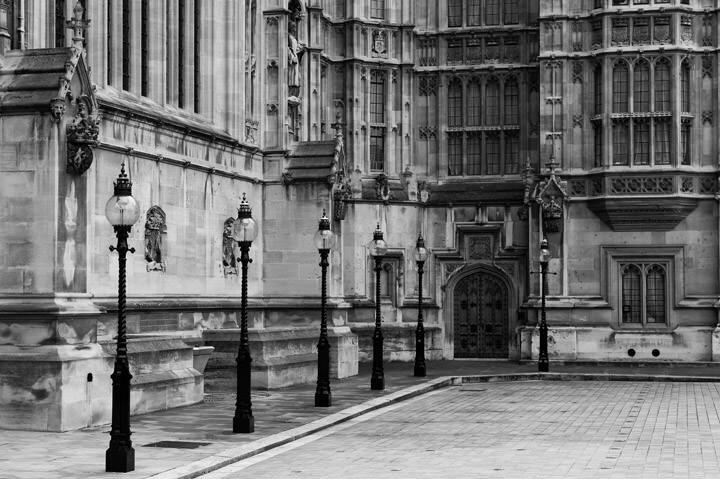 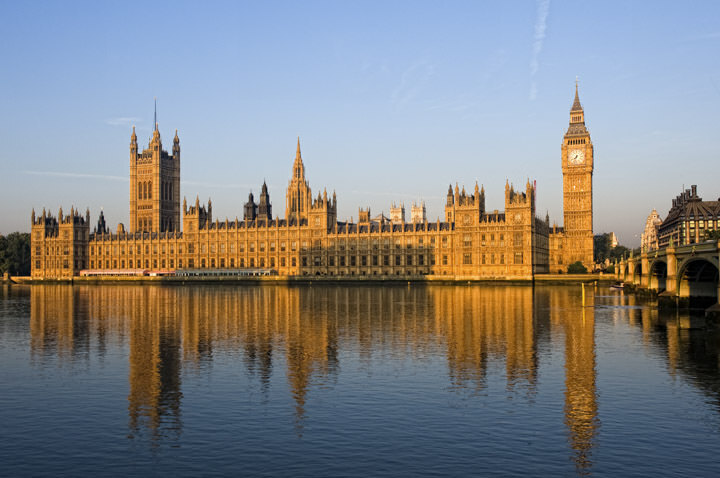 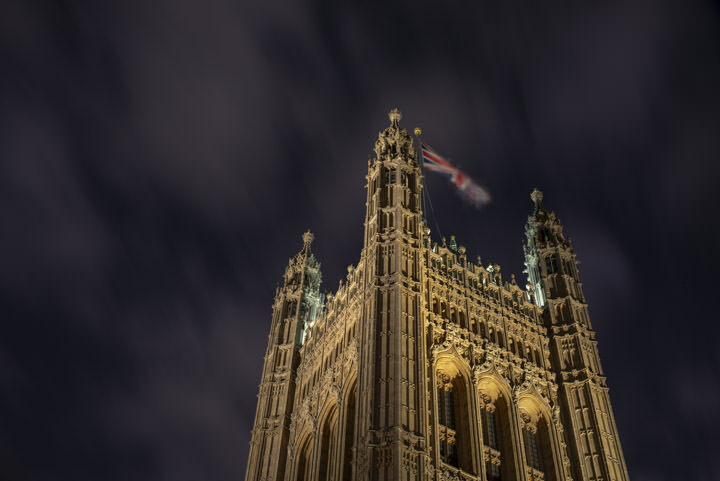 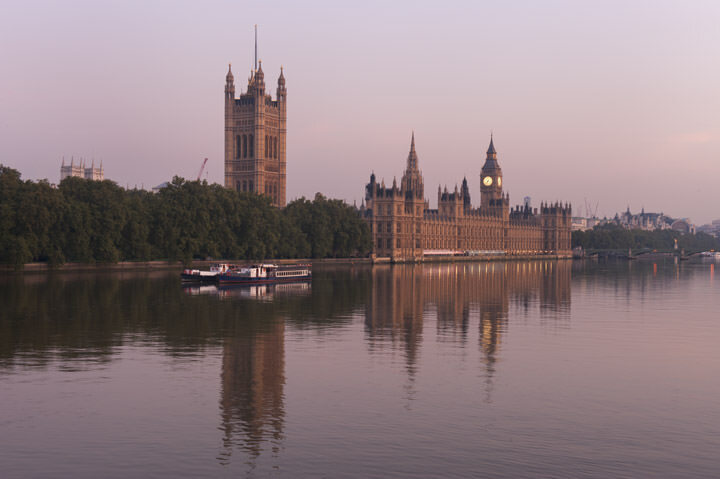 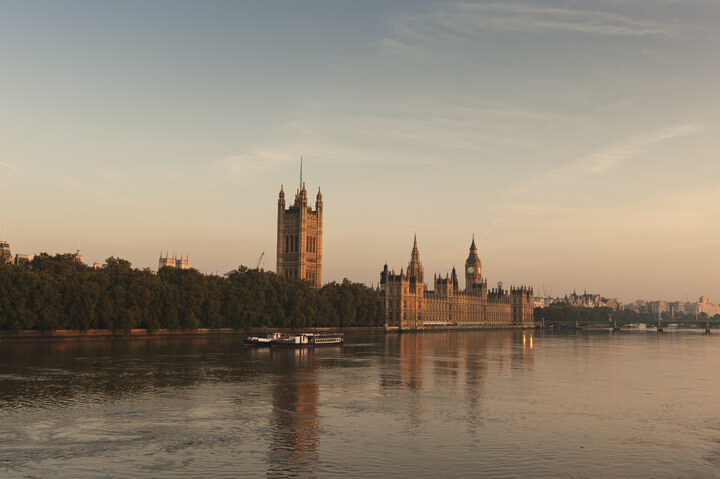 Like other pictures from the Mr Smith London collection, these photographs of the Houses of Parliament are popular as artwork for homes and offices and as gifts, especially for work colleagues on the move. 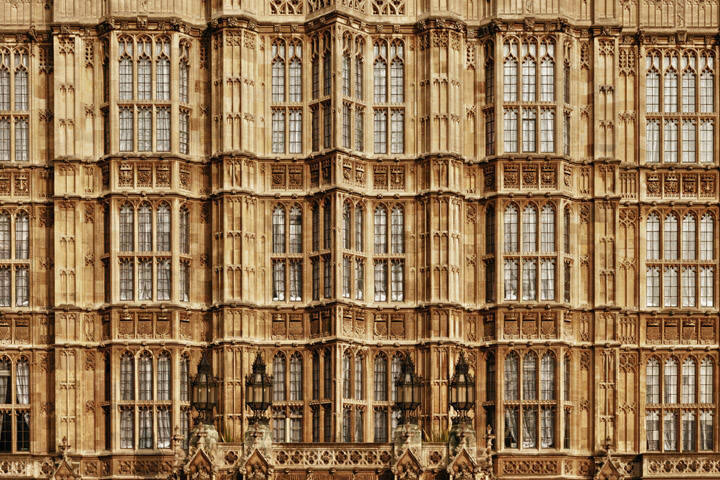 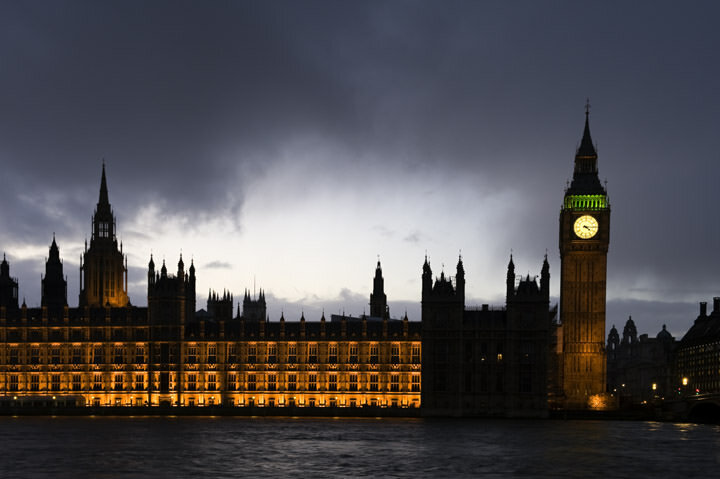 We have many more pictures of the Houses of Parliament in our offline collection - if you are interested, please get in touch.